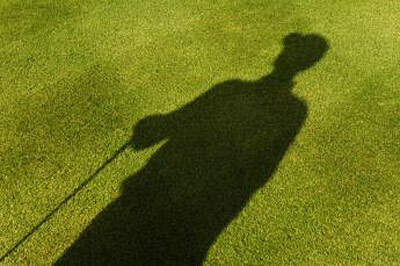 Golf is surely one of those sports where the psychology of the game and the importance of confidence and mental toughness are most underestimated. Golf guru Jim Flick says that golf is 90 percent mental, and the other 10 percent… is mental. The mental preparation of golf will help you to stay calm, clear the interference that leads to poor shots, and eliminate bad habits and mental mistakes. In short, turn your mind into an ally, instead of an enemy. Many players carry the negative emotions tied to a bad drive or missed putt to the next hole, or worse, for the rest of the entire round! Other players feel negative thoughts entering their mind when they stand over the ball, while none existed before, and without knowing how to manage these. Again others feel their self-confidence sink into their very golf shoes because they are being influenced by other people’s shots. Mental techniques will help you not only to prepare your game, but also assist you during the execution phase and teach you how to respond to the results of any golf shot. The psychology of golf entails instant recall of past successes and being able to quickly purge failures. Important areas to analyse and train are: how to keep your focus and concentration during a round of golf, how to keep your motivation when you only enjoy the game part of the time, how to avoid being influenced by other people’s swings, how to transfer the self-assurance and confidence you feel on the practice tee to the golf course, how to reach emotional stability, tough-mindedness, what is tension management, etc. 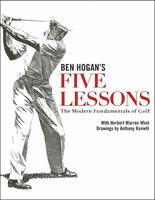 You’ll find more about these topics in the books we have selected and the following Golf psychology books >> Some books, such as The 8 Traits of Champion Golfers and Golf’s Mental Hazards provide self tests, quizzes and playing tips, making it possible for every golfer to play with the mind of a champion.